Harvey Sutherland. Amethyst. aww. nice. yeah. Available. at. 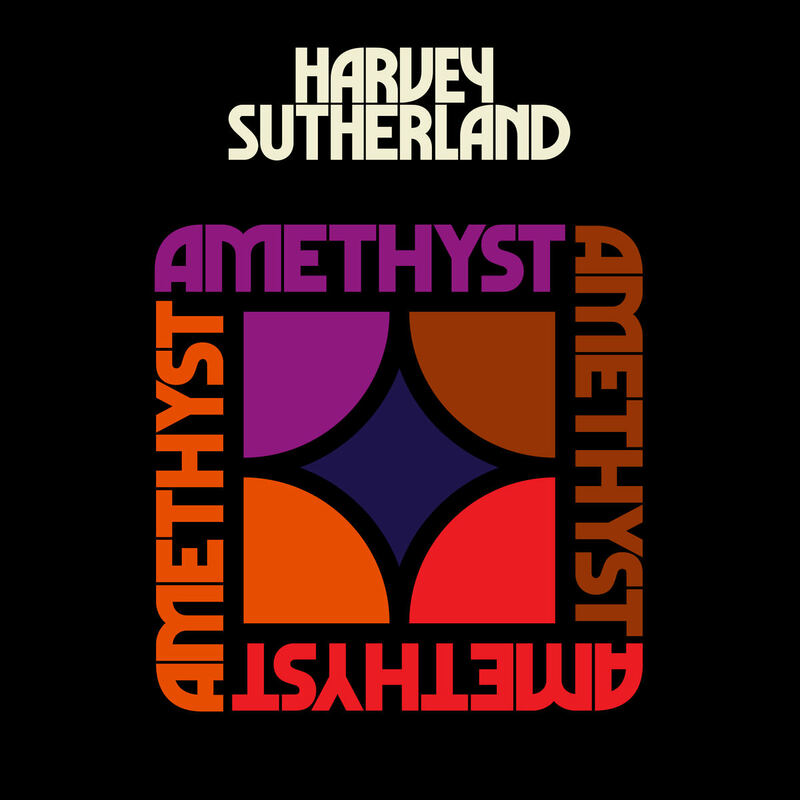 harveysutherland.bandcamp.com. enjoy. This entry was posted in 2018, Jazz by dok..
server. and stuff. feel free. There is no copyright. Just Love for everybody.